Tiny cute piglet. Needle felted little pig. Sweet piggy. Miniature animal. Small nice toy. Funny gift. Pet for Blythe doll. Needle felted from wool. Eyes from beads. Size 2,3 х 2.9 inches (6 x 7,5 cm). Head can turn. 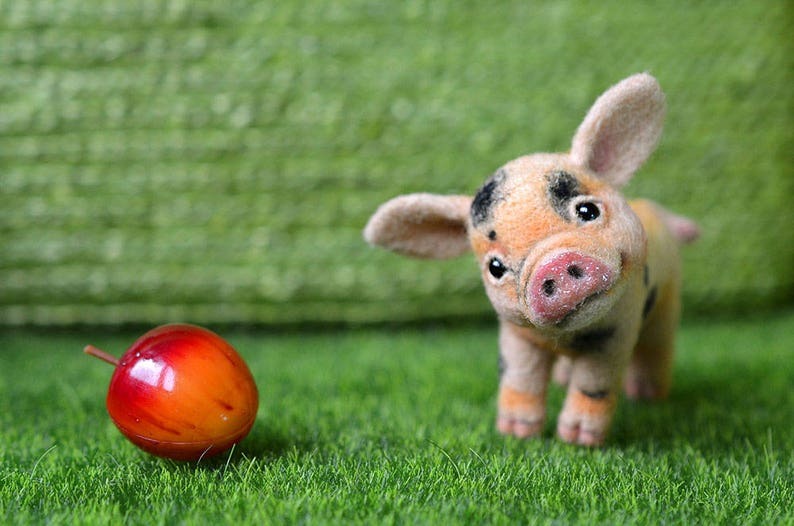 This piglet can be a good friend for your Blythe doll. Tiny cute piglet. Sweet piggy. Miniature animal. Small nice toy. Funny gift. Mini pig. Pet for Blythe doll. Blythe friend. *Since this is handmade item, size may be vary slightly, but the overall look will match that shown on the photo. Needle felted sphynx kitten. Little felt cat. Sweet animal. Funny toy. Cute little toy. Gift for her. Pet for Blythe doll. White bullterrier. Toy for doll. Needle felted puppy. Sweet animal. Cute little toy. Tiny doggi for Blythe. Tiny felted chihuahua. Toy for doll. Needle felted puppy. Sweet animal. Funny toy. Cute little toy. Tiny doggi for Blythe. Pug puppy. Needle felted toy. Little felt dog. Sweet animal. Christmas gift. English bulldog puppy. Little felt dog. Sweet animal. Cute needle felted toy. 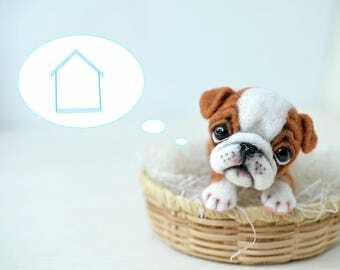 Tiny doggi for doll. 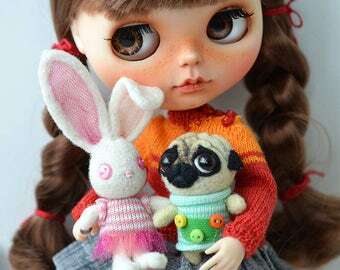 Blythe pet. Needle felted terrier puppy. Little felt dog. Sweet animal. Funny toy. Cute little toy. Tiny doggi for doll. Blythe pet. Chihuahua puppy. Needle felted toy. Little felt dog. Sweet animal. Funny cute toy. Tiny doggi. Woolfelting. Pug puppy. Pet for doll. Little felt dog. Funny toy. 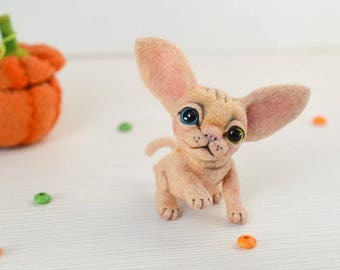 Cute needle felted toy. Tiny doggi with bunny ears. Gift for her. As always so cute and well made! Needle felted little pig. Tiny cute piglet. Sweet piggy. Miniature animal. Small nice toy. Funny gift. Pet for Blythe doll. I want to buy a toy, but I don't do PayPal. ☹️How can I pay? French bulldog puppy. Little felt dog. Sweet animal. Funny toy. 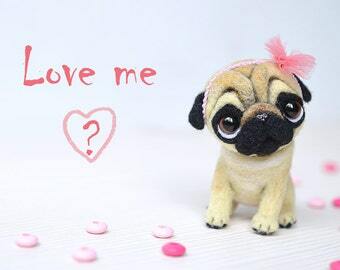 Cute needle felted toy. Tiny doggi with bunny ears. Gift for her. Mini baby dragon. Needle felted tiny dragon. Sweet monster. Cute fantasy creature. Fantastic beast. Fairy tale. Toy for doll. Blythe friend. Baby-dragon. Needle felted toy. Sweet monster. Cute fantasy creature. Fantastic beast. Fairy tale. Christmas gift. Bat girl. Halloween toy Baby bat. Boo! Needle felted cute toy. Funny halloween gift. Handcrafted. Toys for doll. 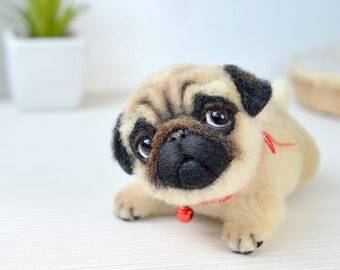 Needle felted pug puppy. Felt bunny. Funny cute little toy. Tiny doggi and white rabbit for Blythe. Toy for BJD doll. 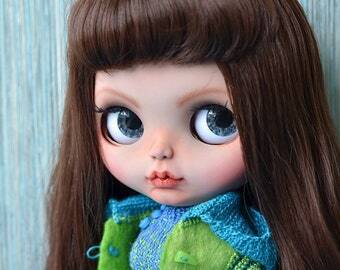 Custom Blythe doll "Simona". OOAK doll. Pug puppy. Needle felted toy. Funny cute dog. Realistic animal. Sweet gift. Small toy. Newborn puppy. Gift for her.